Fight like a hero, play like a legend. 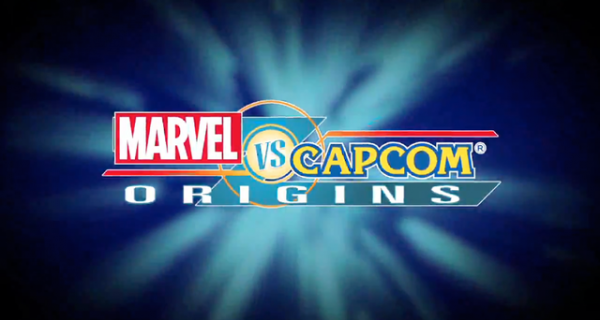 Fighting game fans rejoice: the original Marvel Vs Capcom is coming to XBLA/PS Network! That’s not all; the classic fighter Marvel Super Heroes will be bundled with MvC, making Marvel Vs Capcom Origins. Slated to hit the consoles this September, the games will feature an HD overhaul, and retain the awesome playability we all have been craving. Check out the trailer below, and take that trip down memory lane. Previous Image Comics San Diego Comic Con Exclusives!